The legendary Fairchild 670, originally developed in the 1950ies is one of the most demanded compressors in the world. 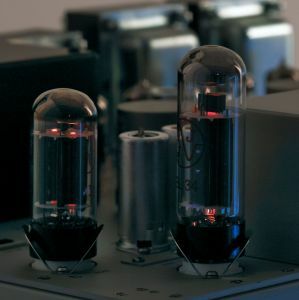 An uncompromising design with 6 transformers and 20 tubes lead to a not only at the time sensationally clean and extremely fast compressor, which was intended for use as a summing unit for classical music and especially vinyl mastering. Still today the Jaguar 670 shows its strength when it comes to the treatment of acoustic material, where a musical tightening of the material without audible reduction of dynamics is needed. In the professional studio scene the Fairchild 670 is regarded as the holy grail of tube compressors, since original units in good shape are extremely rare and traded at prices beyond 30.000 Euros. Beneath the few original units in big studios like capitol records LA several Plugin-clones are mainly used. Building a real analog Fairchild is extremely expensive due to the amount of high end parts and of by hand-adjustments that are needed. For this reason it is economically not interesting for big companies. 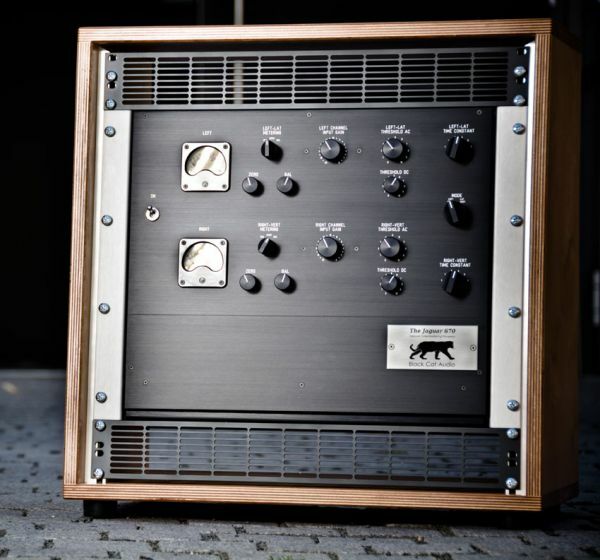 The Black Cat Audio The Jaguar 670 is a modern interpretation of the Fairchild 670 tube compressor. The unit is completely made by hand in germany, in the audio-path the circuit is 100% original. The power supply was improved and equipped with an electronic regulation of the heating, providing longer life for the tubes. The transformers are high-end models from Sowther / England and Lundahl / Sweden. The point-to-point wiring of the original is replaced by a modern printed layout providing higher reliability. Due to these improvements the Jaguar 670 is technically better than the original was. The only further changes concern the „zero“, „balance“ and „DC threshold“ parameters. Being accessible only as trim potis in the interior of the original unit, in the Jaguar 670 they are being made accessible for the user, as they can be useful for creative sound design. Every Jaguar 670 is completely made by hand and carefully calibrated. 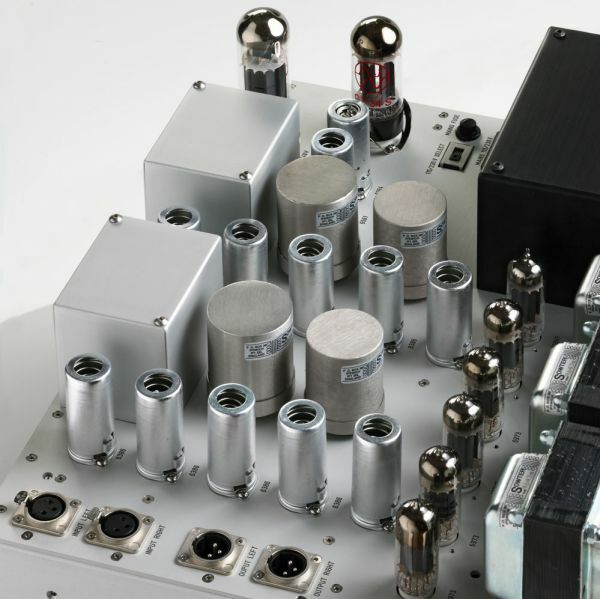 Due to advanced design and additional shielding efforts the signal-to-noise ratio exceeds 90 dB, an extraordinary value for a tube circuit of this complexity. The application range of the Jaguar 670 reaches from extremely fast an inaudible compression to nice coloration, which can deliver breathtaking results. 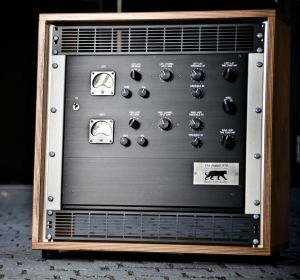 Therefore the Jaguar 670 is the cost-effective alternative for all users who look for the legendary Fairchild-sound in a modern unit made in Germany without the risks of a historical device and for a fraction of the price of a well-maintained original. - The design is an interpretation of the original unit with modern elements. - A documentation of all technical data is delivered individually for each unit. Tonstudio Rauschenberg / TestYourMic.com is the official distributor for the Jaguar 670. Please call or email for your personal demonstration in our studio. On demand we organize demonstrations at your place. We will be glad to give you further advice via email or phone. This Product was added to our catalogue on Monday 18 June, 2012.